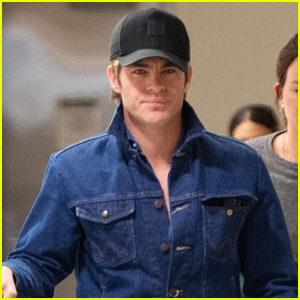 Chris Pine and Annabelle Wallis are enjoying an early meal together! 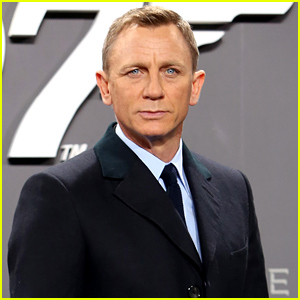 The 38-year-old Wonder Woman actor and the 34-year-old Peaky Blinders star were spotted grabbing breakfast with a friend on Tuesday morning (March 12) in Los Feliz, Calif. 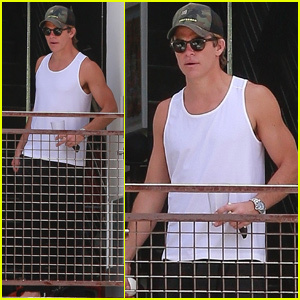 The trio looked casual in activewear as they headed out for the day. 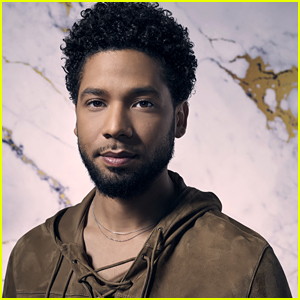 Chris recently teamed up with Children’s Hospital Los Angeles for their annual Make March Matter campaign earlier this month. 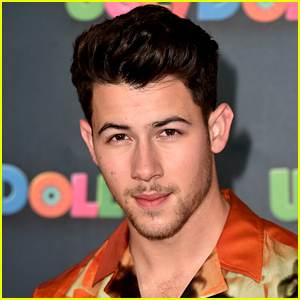 The month-long initiative brings together 100 businesses as they rally community participation to raise $1 million to support children’s health in LA and surrounding communities. 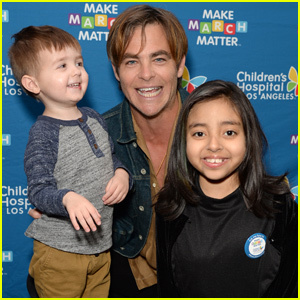 Chris Pine Kicks Off Children's Hospital LA Make March Matter Campaign! 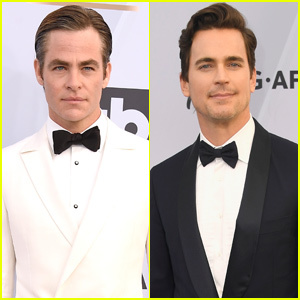 Chris Pine & Matt Bomer Suit Up For SAG Awards 2019! 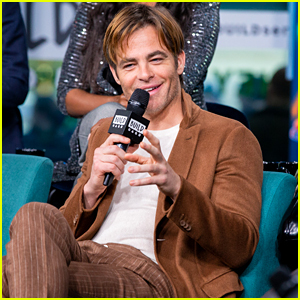 Chris Pine Hilariously Performs Vanilla Ice's 'Ice, Ice Baby' on 'Jimmy Kimmel Live' - Watch Here! 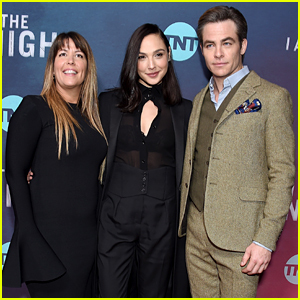 Gal Gadot Supports Chris Pine & Patty Jenkins at 'I Am The Night' Premiere! 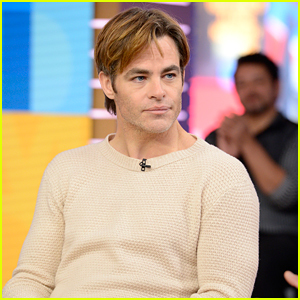 Chris Pine Is Celebrating a Special Anniversary This Year! 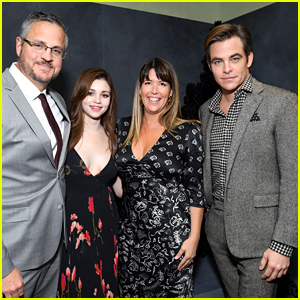 Chris Pine Presents Jeff Bridges With Cecil B. DeMille Award at Golden Globes 2019! 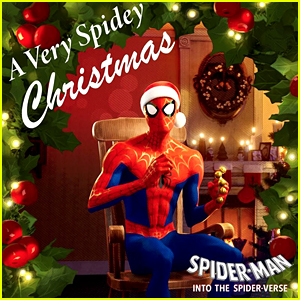 'Spider-Man: Into the Spider-Verse - A Very Spidey Christmas' EP Stream & Download - Listen Now! 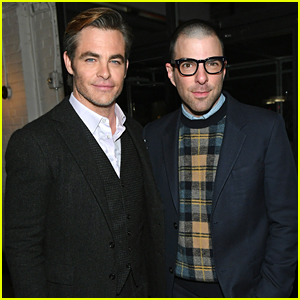 Chris Pine & Annabelle Wallis Couple Up For Late Night London Party!